It is estimated that the number of members in an average family in the Middle East is five while 40% of families in Saudi Arabia have six members. Moulinex has designed the XXL Fryer that can cook two kilos of French fries in one run. The new fryer was introduced in the Middle East by Groupe SEB to facilitate food preparations for large families in the region. 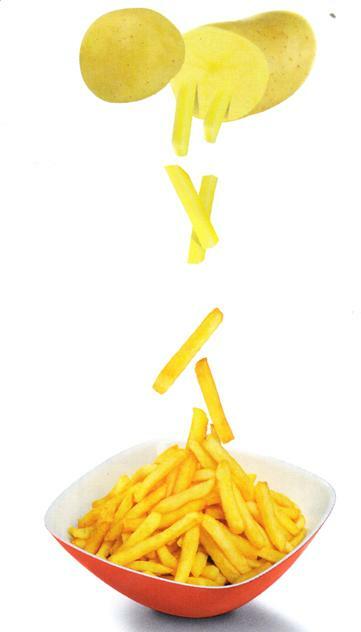 The survey revealed that big families in the Middle East consume French fries 1.5 times per week compared to the average of 0.8 times a week in smaller families. The large sized capacity Moulinex XXL Fryer gives Middle East housewives more time to spend with members of their family at the dining table. 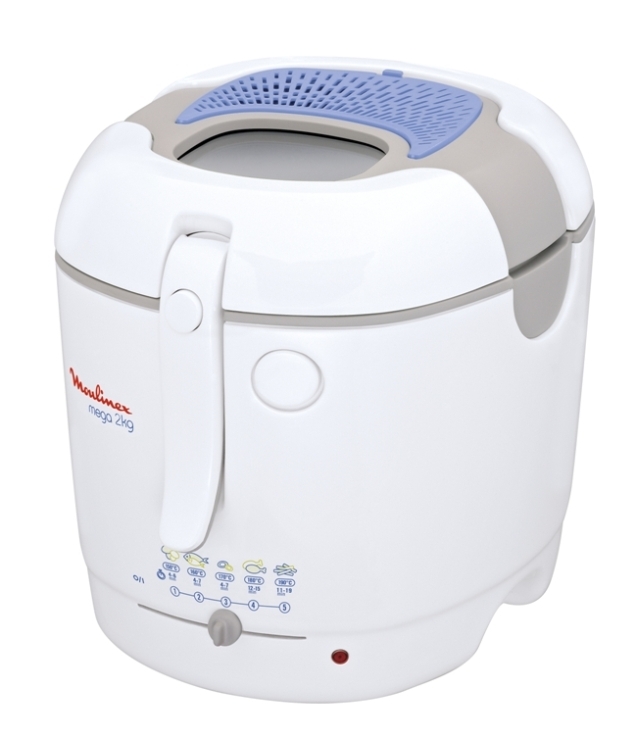 The Moulinex Fryer has a removable non-stick bowl with two kilos capacity and three litres of oil. The fryer can make eight portions in one run. 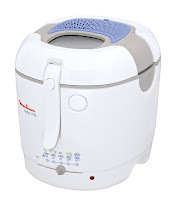 The fryer has a long lasting anti-odour filter (washable for 80 usages). It has an adjustable thermostat with indicator light and is 100% safe. Other features include a cool touch body, an up and down external lid, an automatic lid opening and a large window.